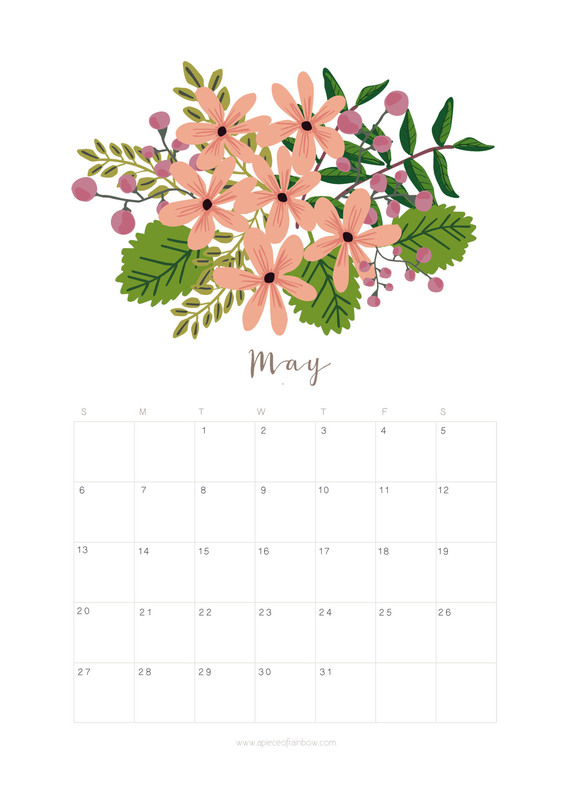 To download the May 2018 calendar and monthly planner, click on image below to bring up the high resolution image, and right click “save” to save the full size image to print. 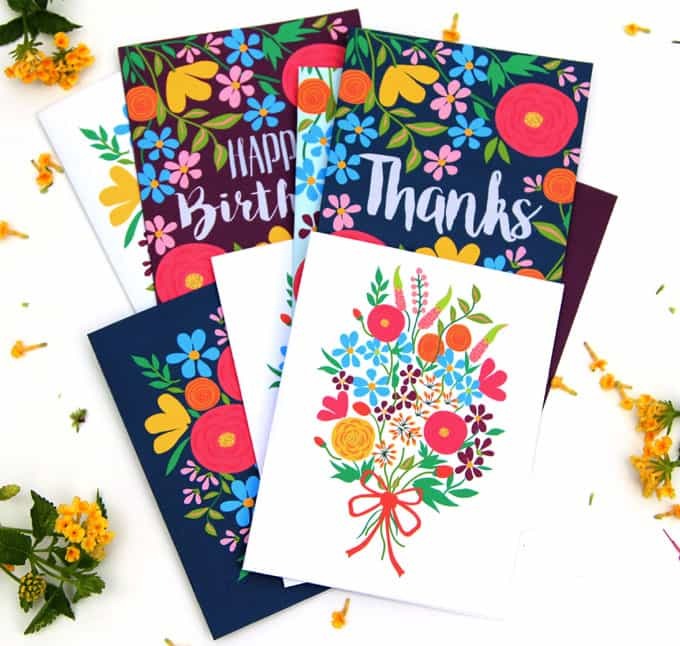 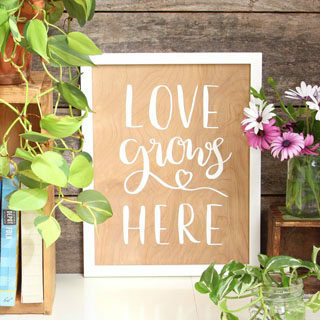 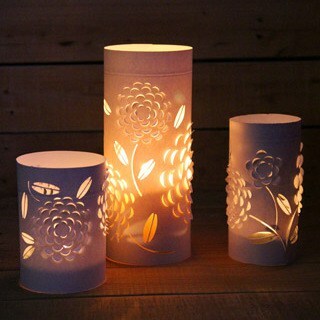 gorgeous paper crafts for home decor! 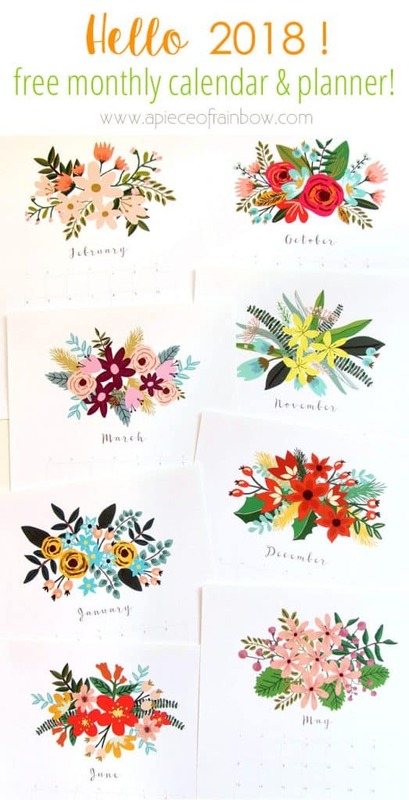 Here is the full list of printable 2018 calendars and monthly planners. 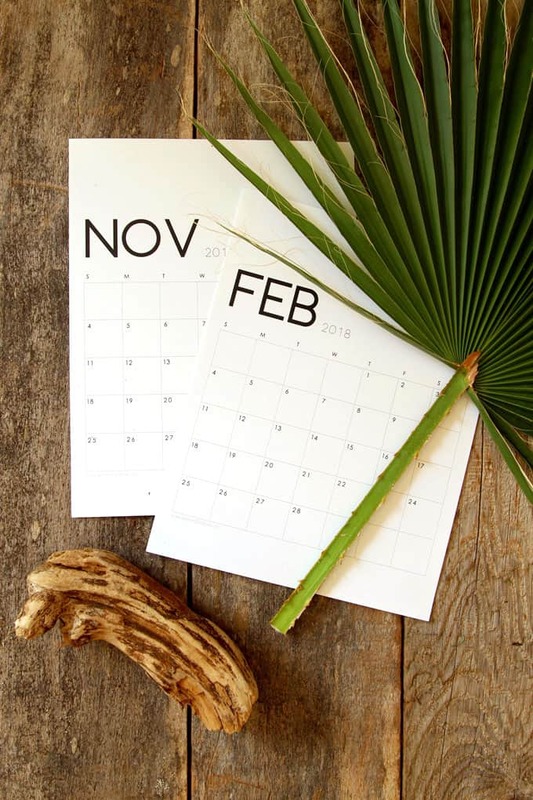 Full list of printable 2018 calendars and monthly planners.